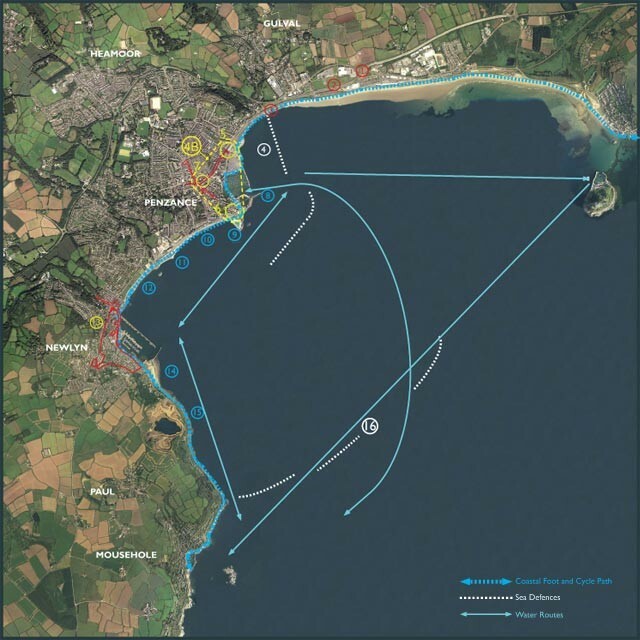 Reconnecting with the sea as one of the key themes for the regeneration of Penzance? Penzance has turned its back on the sea and lost the economic potential that is represented by one of the finest bays in Great Britain. We need to reclaim this potential for future economic prosperity.